Add Extra Atomizers (5-Pack) 0.4 ohm +$12.95 0.25 ohm +$14.95 0.15 ohm +$20.95 0.4 ohm D4 Coil +$15.95 No Additional Atomizers ? 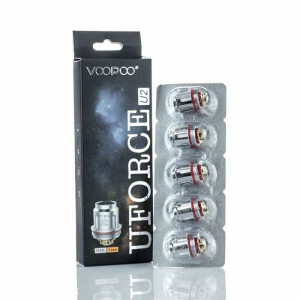 Get ready for the force… the UFORCE Sub Ohm Tank from VooPoo! This sub ohm tank features one of the most exciting designs, and it offers a highly innovative venting system for the ultimate level of vapor production. Triple airflow slots enable full flavor and tremendous clouds with full control. 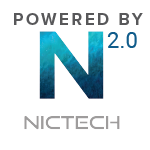 One of the most remarkable aspects of the UFORCE is the speedy vent channel that allows for sizable vapor production without the inconvenience of excessive heat from the tank too quickly. The science here is that the shorter the path from intake to wattage, the quicker the heat can discharge, resulting in excellent flavor and vapor production for thick, rich clouds, without the hassle of heating up the drip tip. A 7mm X 3mm fill port allows the juice to enter the tank, as it holds a maximum capacity of 3.5ml of vape juice. The UFORCE is powered by a range of specialized coils that offer specific varieties in vaping: the U2 0.4 ohm coil and the U4 0.23 ohm coil. Perfect for endless vapor and a wide range of customizations, the VooPoo UFORCE Sub Ohm Tank is the ideal tank for just about every mod out there. 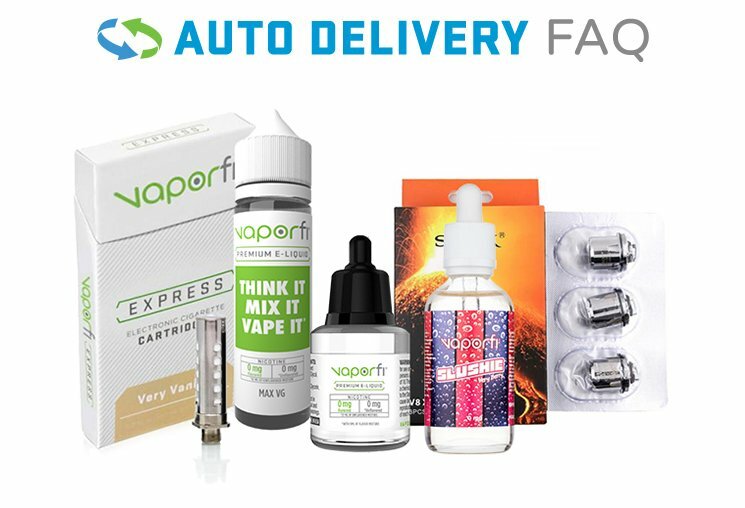 Get your UFORCE from VaporFi Now!